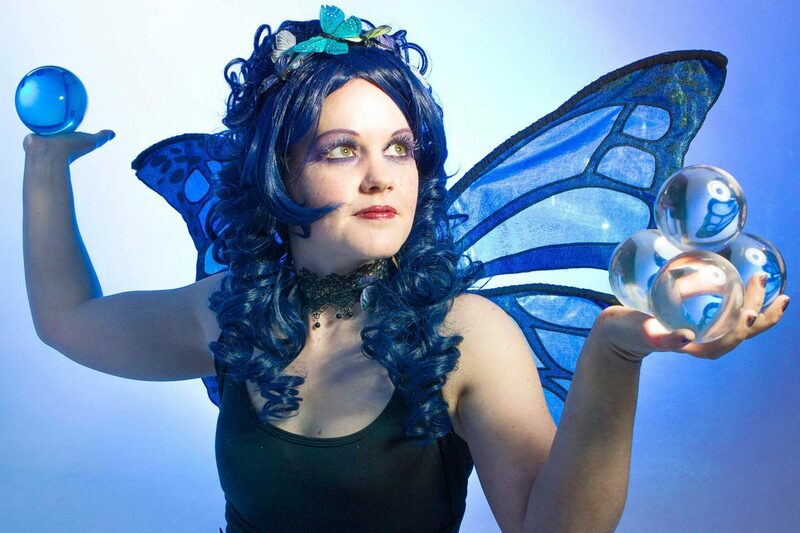 Our Magical Butterfly is both an experienced circus and street performer. After spending many years training and developing her unique skill in contact juggling and other circus talents, she has become a well known and respected artist. She is perfect for any event be it corporate or private events. 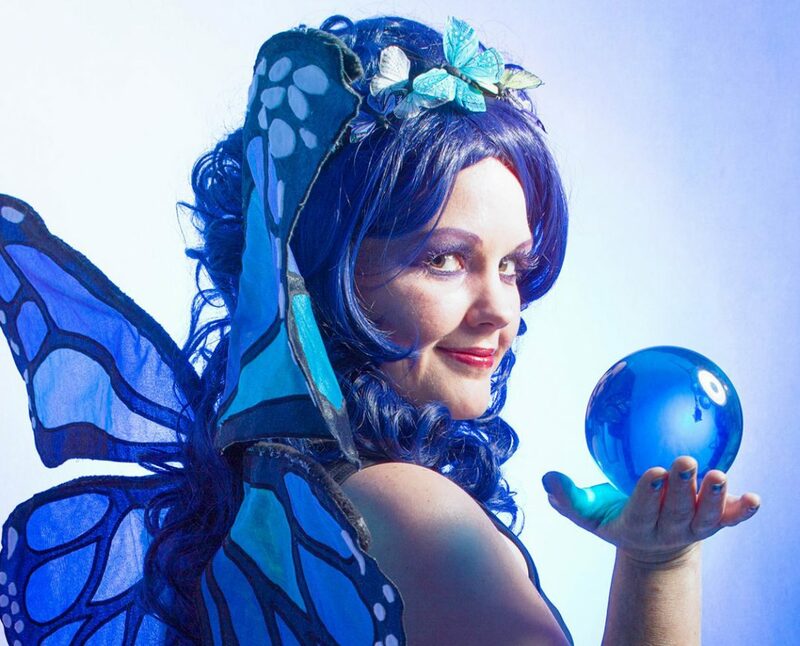 Our Magical Butterfly has performed both nationally and internationally including Kuwait, Madrid, Azerbaijan, Lisbon and Singapore. For the likes of clients such as Facebook, Mercedes Benz and Wrigleys. "Full of magic, warmth and charm, she mesmerises audiences with her performances." "You are fabulous at what you do!"